Attractions in London, United Kingdom. 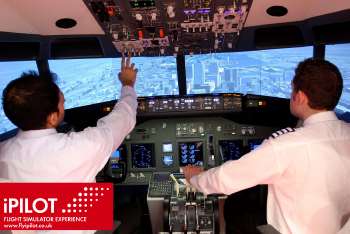 At iPILOT we enable you to fulfil your dream of being the Pilot of a Boeing 737. Our simulators are so real that Pilots can train in them. You can take off and land to any of over 24 000 Airports around the World, with Hong Kong Kai Tak and St. Maarten being firm Favourites. Our Instructors, which are Experienced Pilots, guide our Customers through this experience of a lifetime.